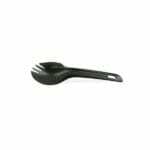 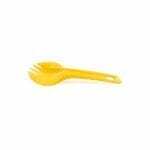 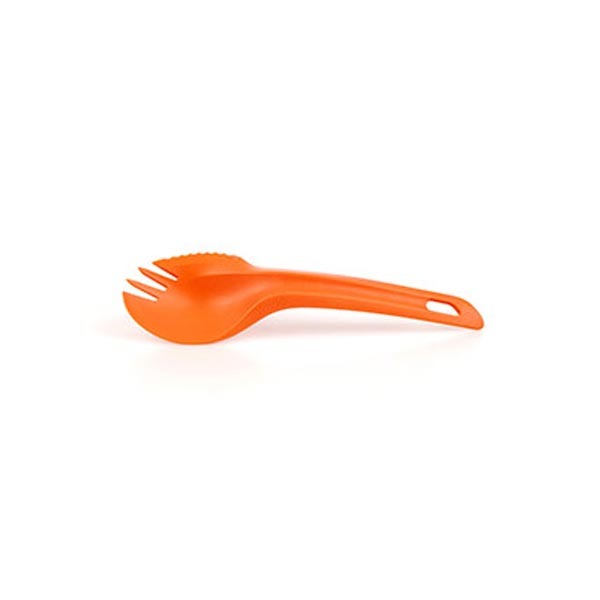 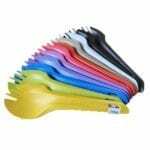 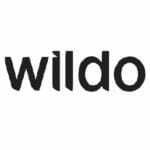 The Wildo® Spork is the hybrid utensil where you get all your cutlery in one and still have a good grip. The Wildo® Spork is the hybrid utensil where you get all your cutlery in one and still have a good grip. 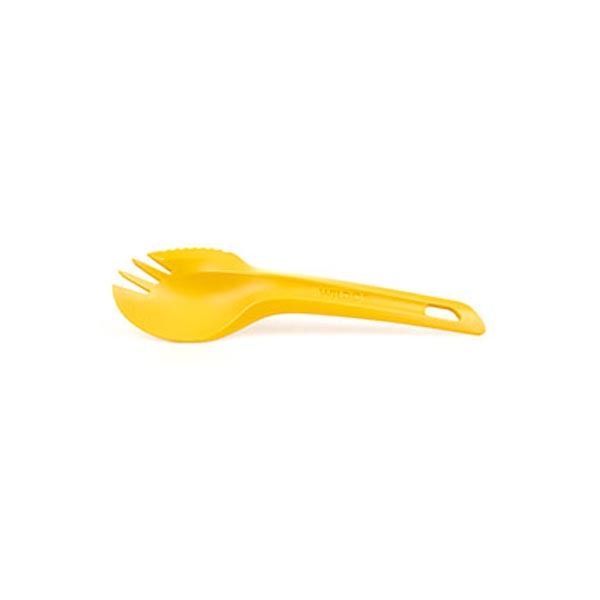 Zip your soup, hook your food, just turn 90° and cut with your knife. 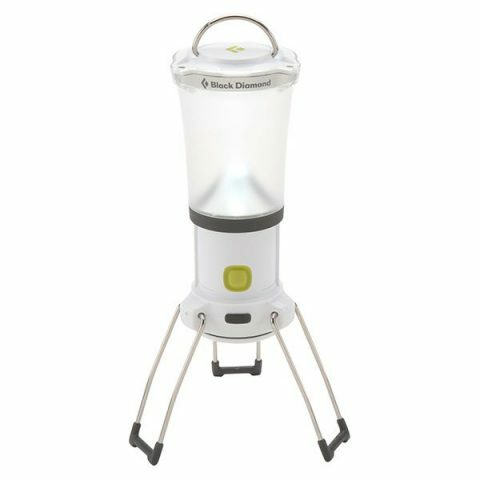 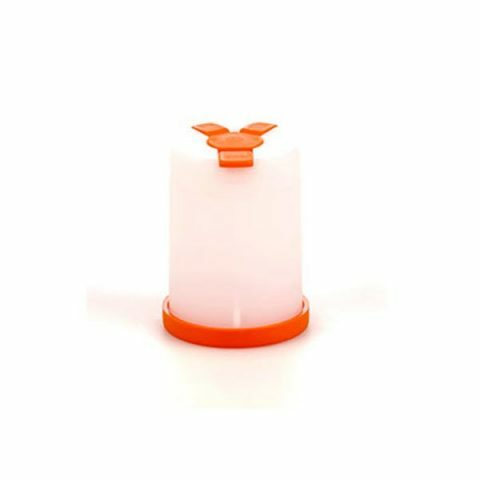 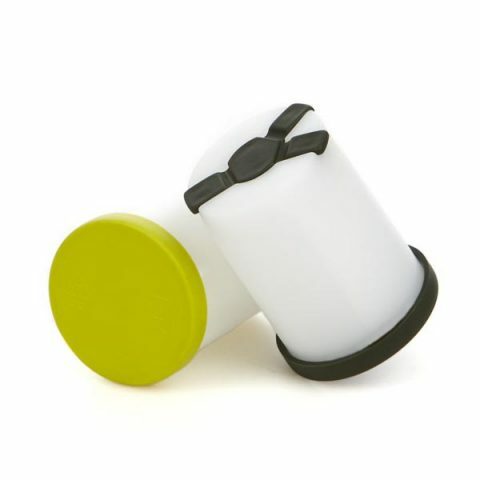 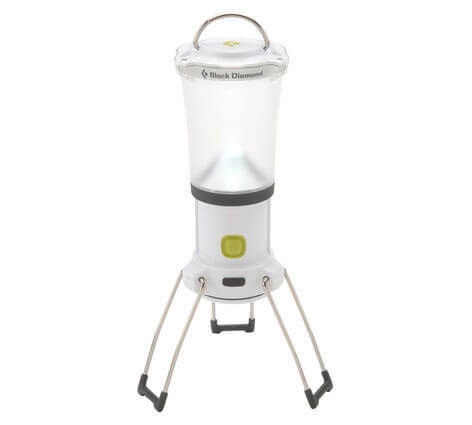 It’s lightweight and durable and all you need for a light meal in the outdoors. 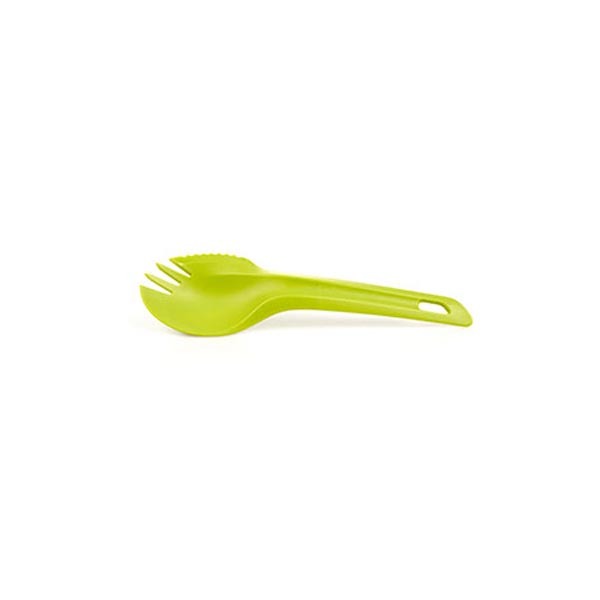 The Spork fits nicely in the original Camp-A-Box.